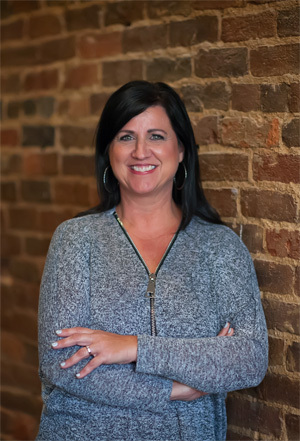 Tammy began working for Keith Williams in 2012 and is the Lead Paralegal for the Personal Injury law practice. Before coming to Lannom & Williams, Tammy worked for State Farm Insurance for 13 years and at a general counsel firm for 11 years. Tammy lives in Lebanon with her husband and is the mother of three. Lannom & Williams attorneys are licensed in the state of Tennessee and can represent clients in all Federal, State, and County courts, specializing in Wilson, Rutherford, Davidson, Williamson, Smith, Dekalb, Cannon, Macon, Trousdale, and Sumner counties. We are conveniently located to major cities in Middle Tennessee, including Nashville, Murfreesboro, Mt. Juliet, Franklin, Brentwood, Green Hills, Clarksville, Smithville, Cookeville, Crossville, Watertown, Lebanon, Hartsville, Smyrna, Gallatin and Carthage. Using the Online Submission form does not establish an attorney-client relationship. These submissions are sent to us via a secure email and read by licensed attorneys for the purpose of providing you with a requested response. Until an attorney-client relationship is reduced to writing, you are not a client. Any direct conversations that you have with any of our attorneys are protected by the Attorney-Client privilege. This protection is only legally afforded to you if you are speaking with a licensed attorney.